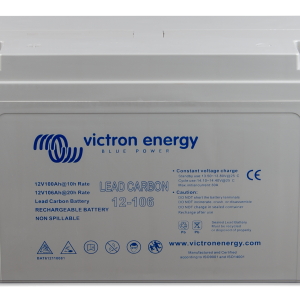 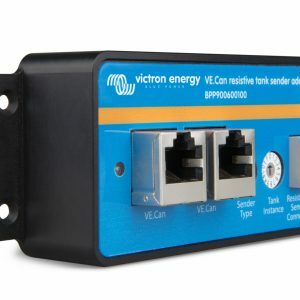 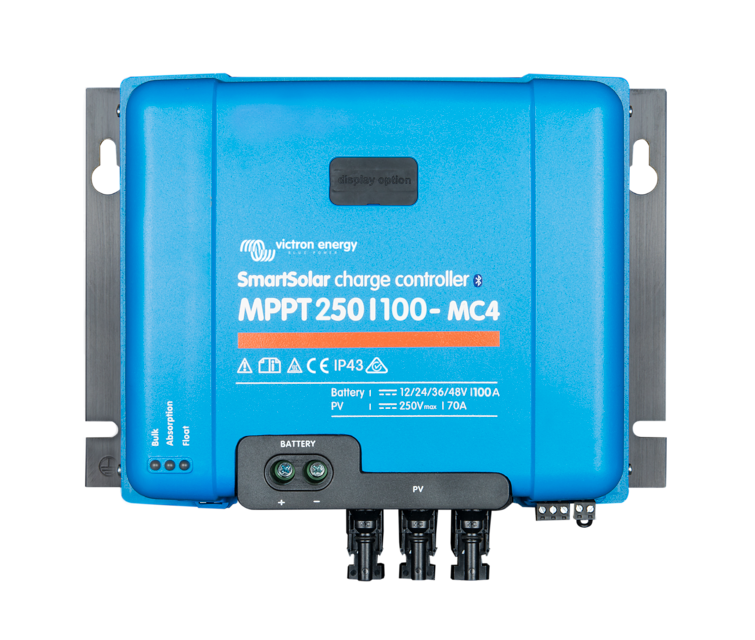 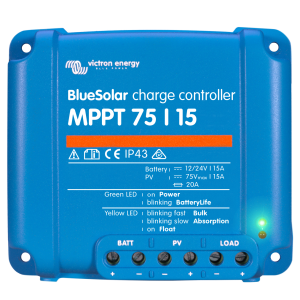 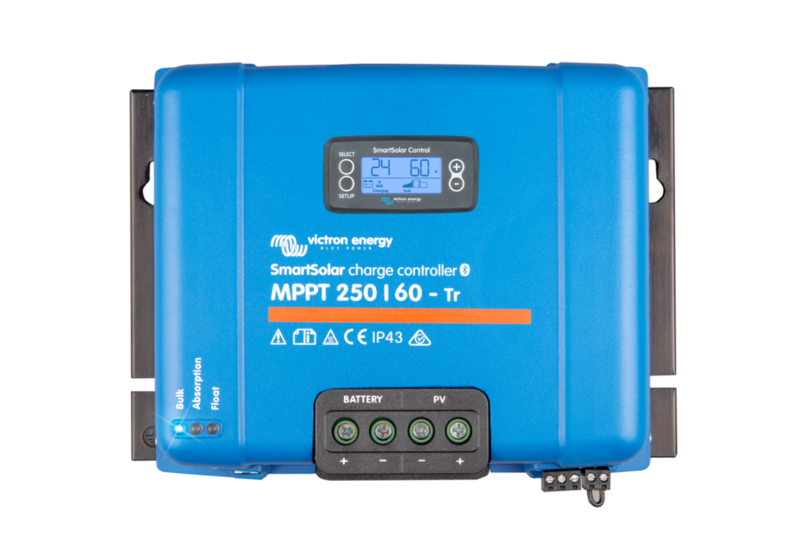 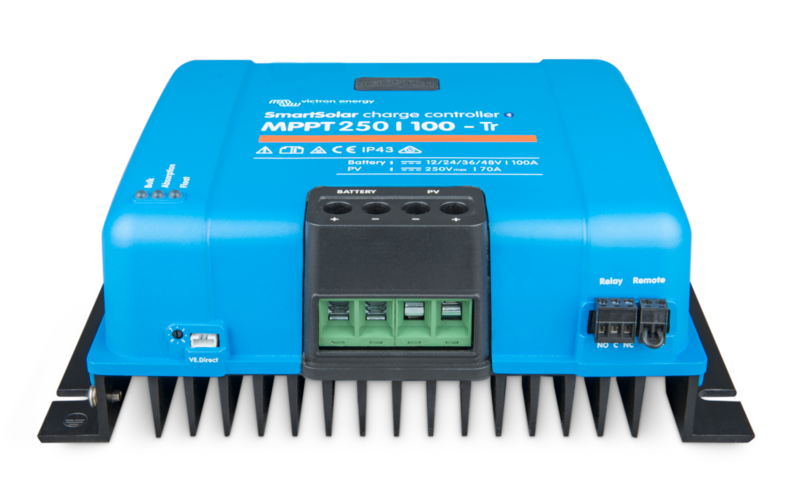 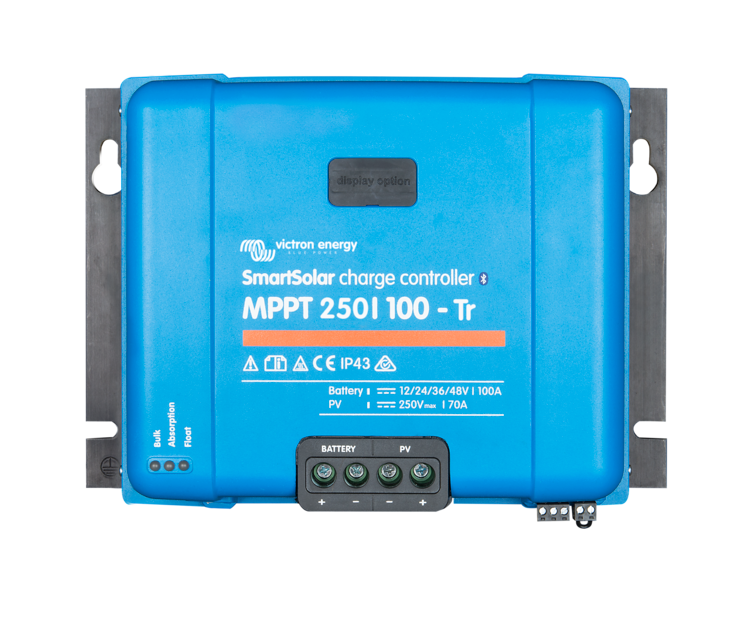 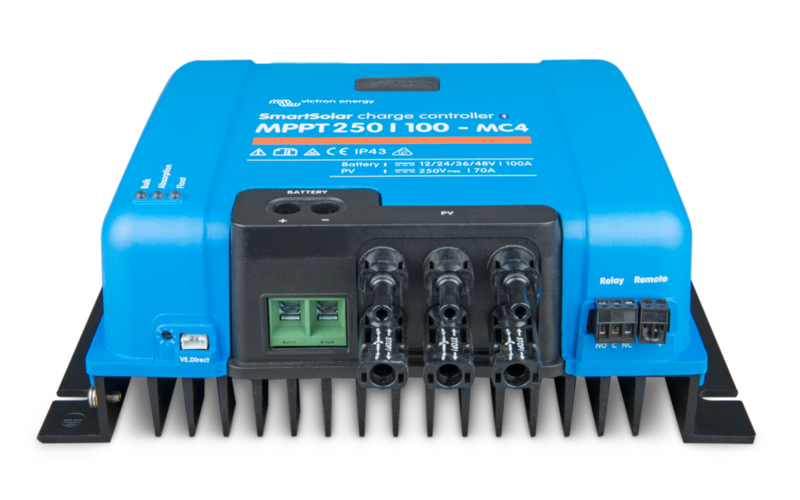 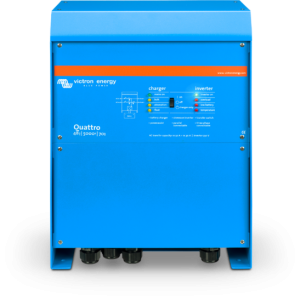 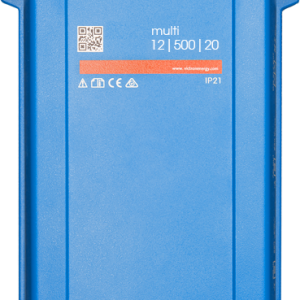 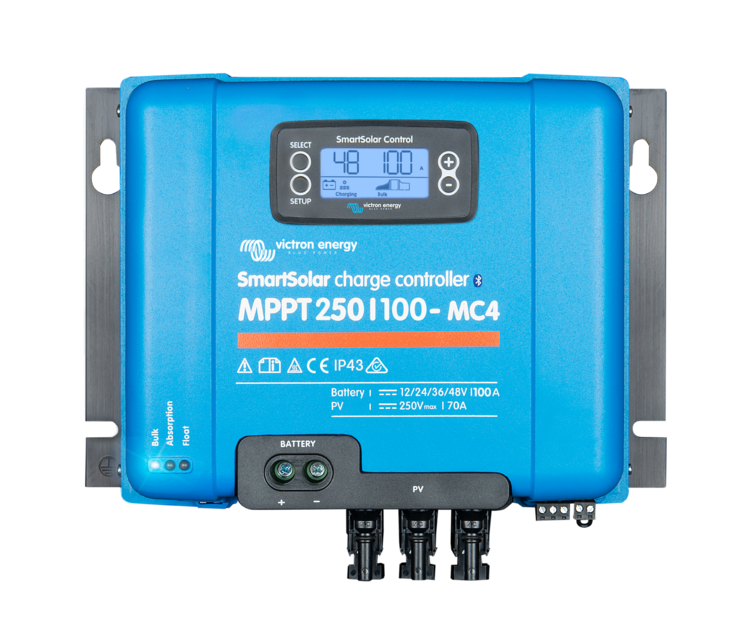 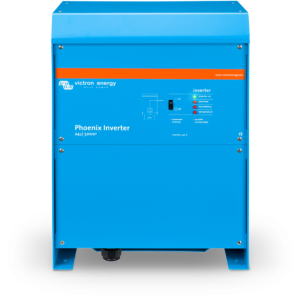 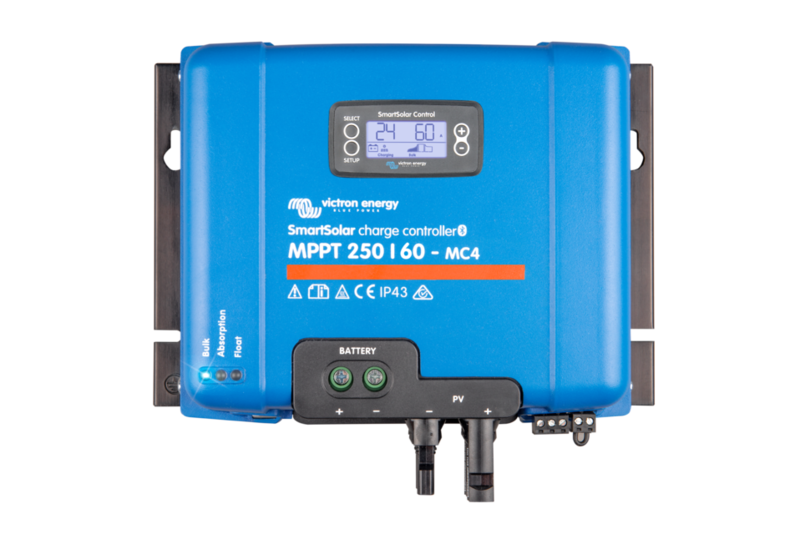 Victron Energy SmartSolar MPPT Charger 250 V is our most recent range of solar chargers. 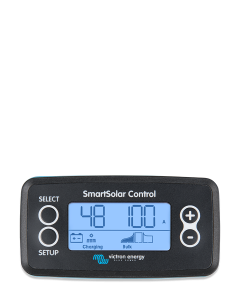 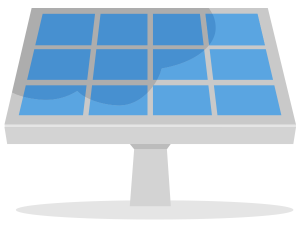 A solar charger gathers energy from your solar panels, and stores it in your batteries. 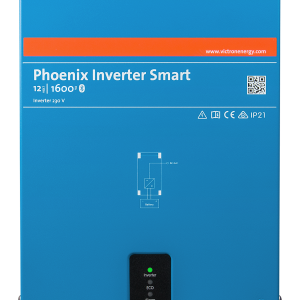 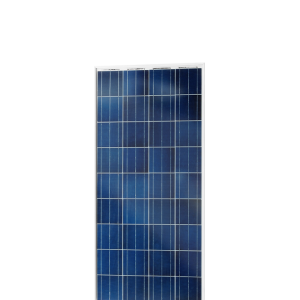 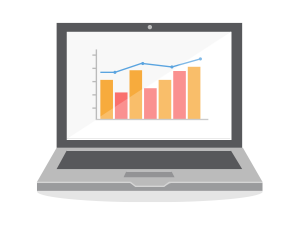 Using the latest, fastest technology, SmartSolar maximises this energy-harvest, driving it intelligently to achieve full charge in the shortest possible time. 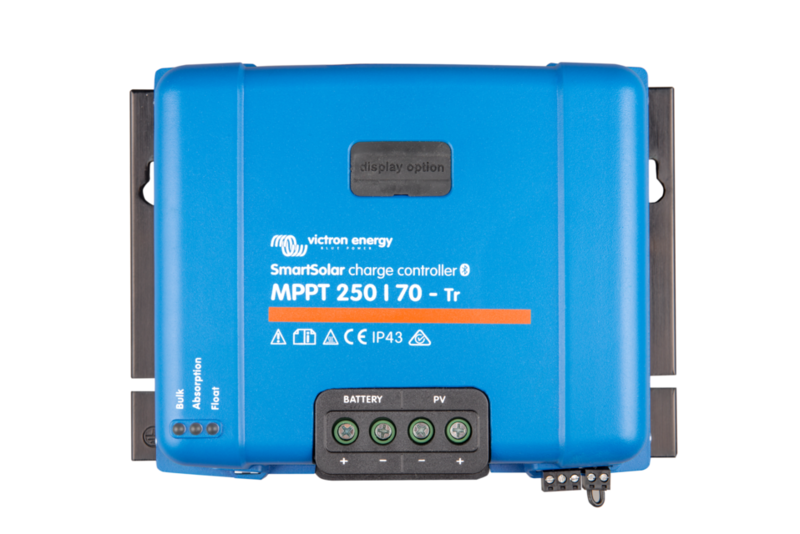 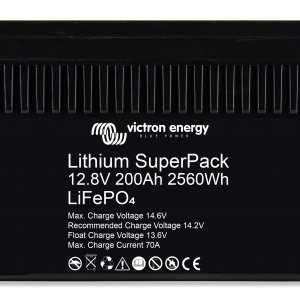 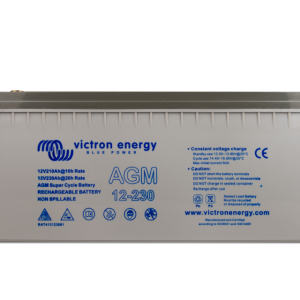 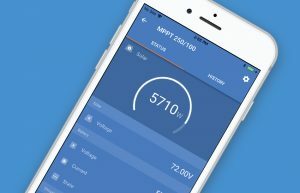 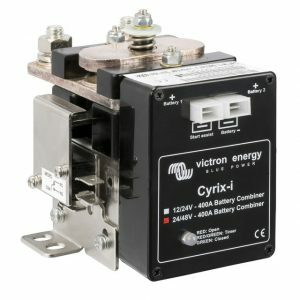 Victron Energy SmartSolar MPPT Charger 250V maintains battery health, extending its life.